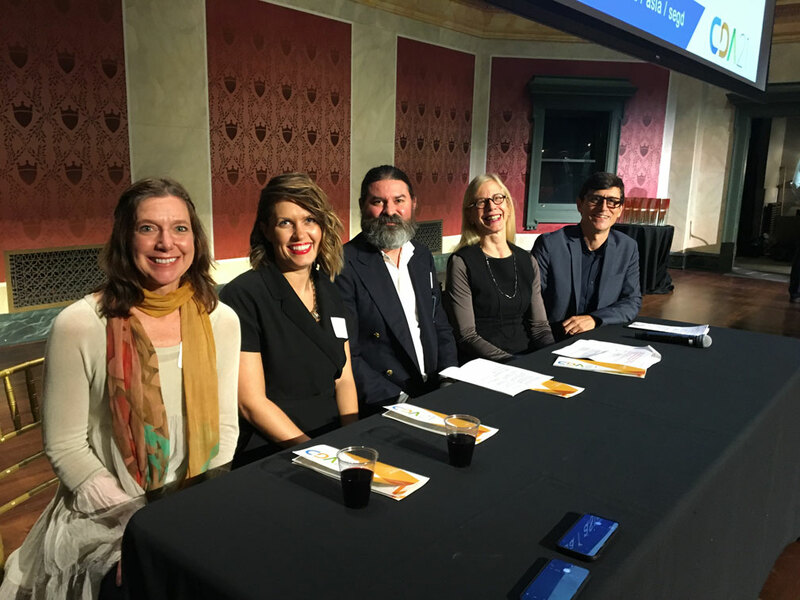 Barbara was on the jury for the 21st annual Cincinnati Design Awards (CDA), which brings together architects, landscape architects, environmental designers, and interior designers into one awards program. The AIA, IIDA, ASID, SEDG, and ASLA were represented. Winners were announced on Friday; visit the CDA website to view the winning projects and to read more about the program.